Mono-fuel (or straight) conversions are easiest to do but have more difficultly passing emission tests because emission regulations generally require ALL emission controls to be in place and functional. As such, a mono-fuel conversion will then have trouble passing a visual inspection. This is the reason that these types of conversions are recommended for off-road use only. 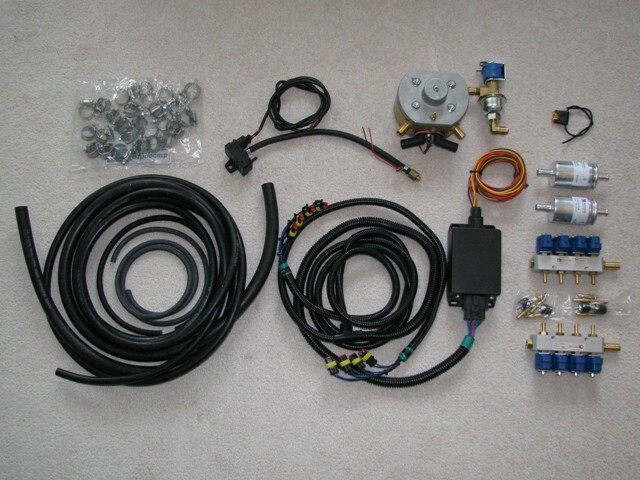 Adding a dual fuel propane injection system to a carbureted engine will not disable any existing emission controls and so will likely not fail any emission tests (check with your emission testing authority to be sure before ordering). While there are a few importers of propane conversion equipment into North America, offshore equipment generally can not be legally installed in new on-road conversions unless the components meet the requirements of CSA B149.5 (in Canada) or NFPA 58 (in the USA). However, for people wanting to convert their personal off-road vehicles to propane operation, the following manufacturers are most likely to have suitable kits to convert their vehicles.